And those great reviews keep coming! Here’s the latest, published on the Aussie Reviews site. 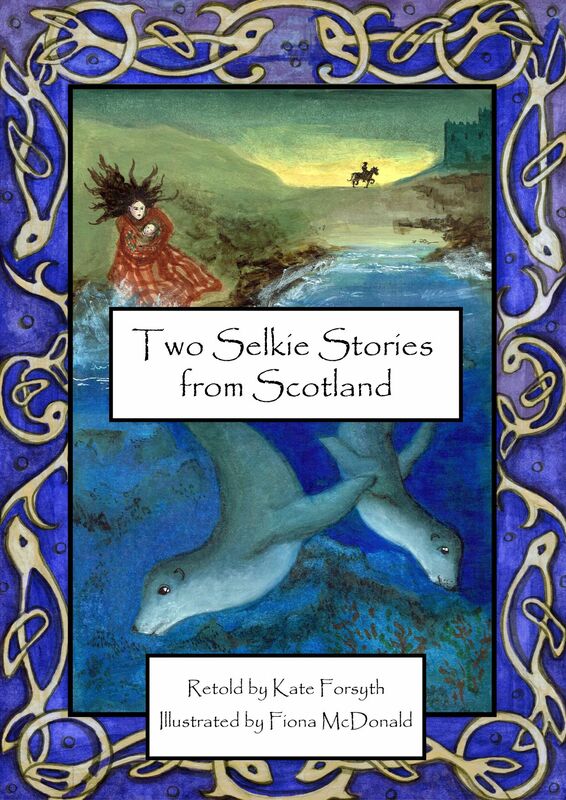 Final cover for Two Selkie Stories from Scotland! We can reveal the gorgeous final cover for Two Selkie Stories from Scotland! First page proofs in preparation now. (for an official release of May 1) It’s all very exciting! Super Special on 2014 calendars! We have a very limited stock of 2014 calendars, now selling for $10 plus $7 postage. See Merchandise page. And those great reviews keep coming! Here’s the latest, on the Read Plus blog, and short extract below. Highly recommended. 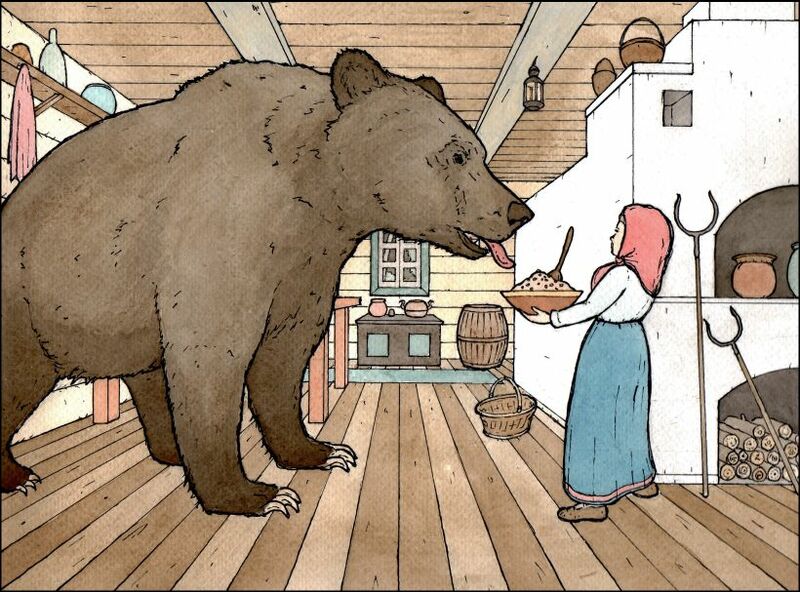 Picture book, Folk tales. The illustrations in this beautiful book impelled me to open the book to read, the front cover indicating the style Allan has used to compliment Masson’s words…. 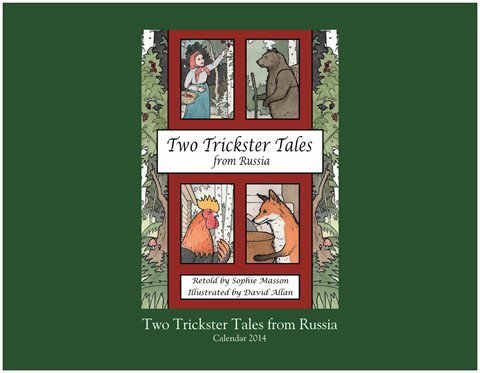 Two well told stories made even more interesting with the stunning illustrations should make a useful addition to the school library.